Frustrated by the challenges of dealing with poor performance and behaviour? 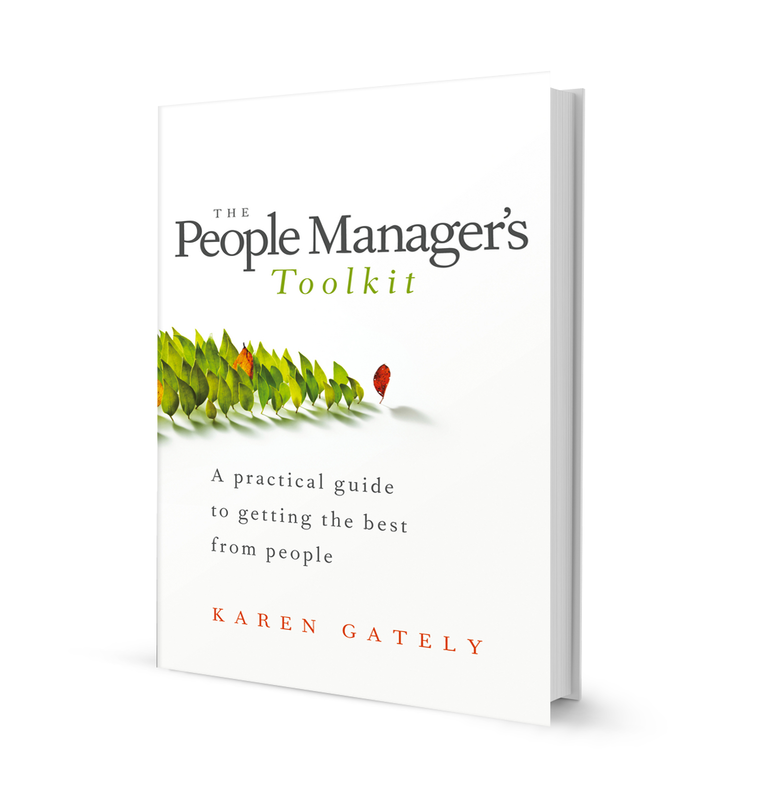 If simple answers to your team management challenges are what you want, The People Manager’s Toolkit is the solution for you. This book is a practical, ‘how to’ guide to achieving outstanding commercial results through the talent and energy of every member of your team. of people managers in your business this book will provide a framework for excellence in people leadership.